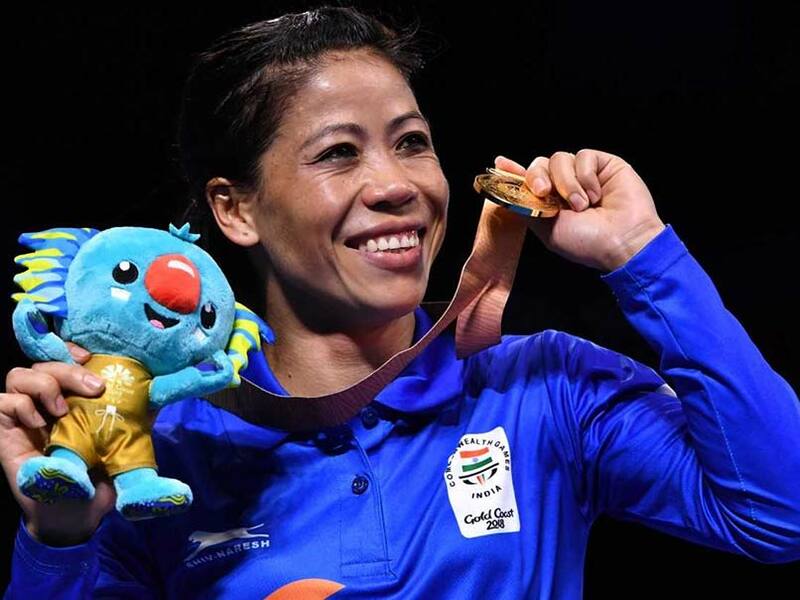 Almost every medal that is there to be taken is in her kitty, but Indian boxer MC Mary Kom says she still trains like a maniac, the latest result of the regimen being a gold on debut at the Commonwealth Games in Gold Coast. The 35-year-old mother-of-three, who has five world titles and an Olympic bronze medal, is seen as a sporting icon not just in India but also in other countries. Crowned Asian champion just months ago, Mary Kom added the light flyweight (48kg) Commonwealth crown to her tally on Saturday. "The secret to my success is my fitness and I am very quick. I plan well before bouts. I am lucky that I can catch my opponents within seconds. 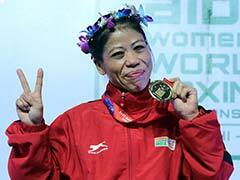 I am able to read them very quickly," a giggling Mary Kom said at the end of her CWG campaign. "I don't have injuries, all I have is minor issues like cramps sometimes," she added. "When I decide something with my head and heart than even my husband cannot stop me. He sometimes tells me to take it easy after competition but I can't help it," she said. "I have to train to keep myself calm. It's a a strong urge, it's a habit and training makes me happy. When I don't train I feel sick sometimes," she added. "I have won everything and all of my medals are very important. Do I need to say more? Which other boxers can claim that now I would not be scared of anyone? I am very happy that I created history. I have got everything," she said.